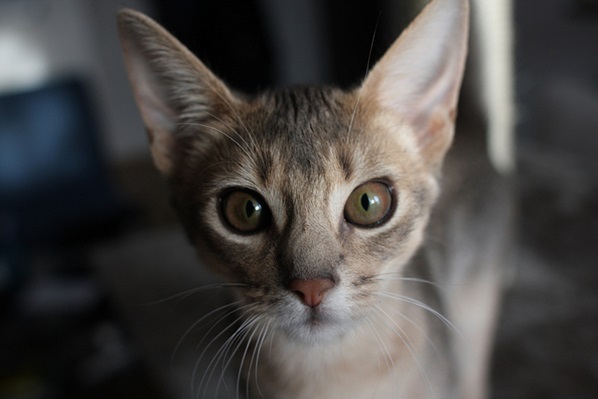 My 6 moths old Zafira. 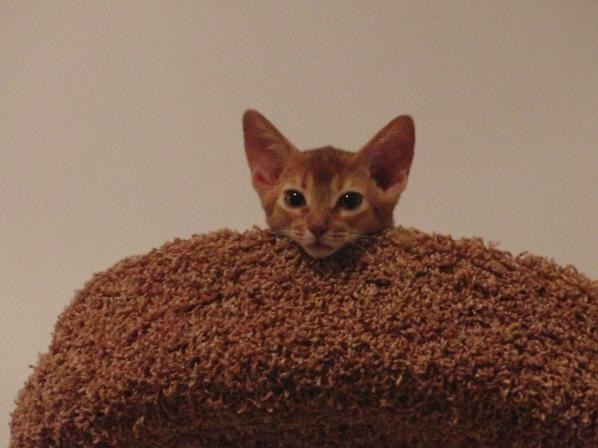 My 11 moths old Zafira. 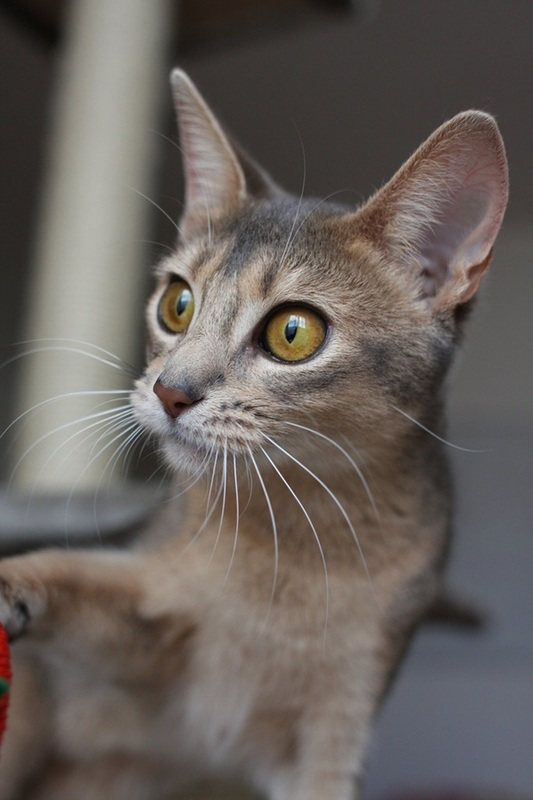 This is she just in this morning. 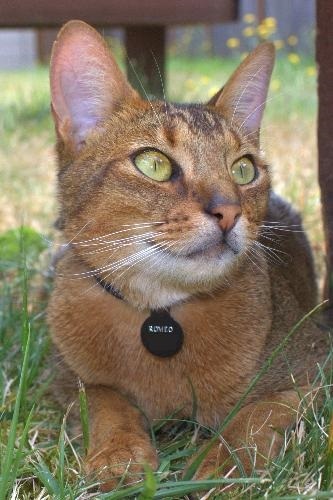 Wow what a great thread! 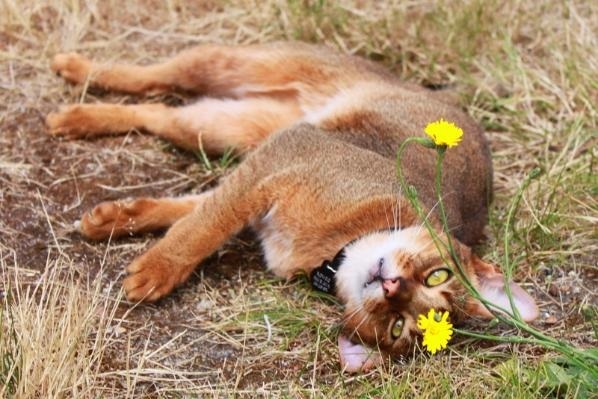 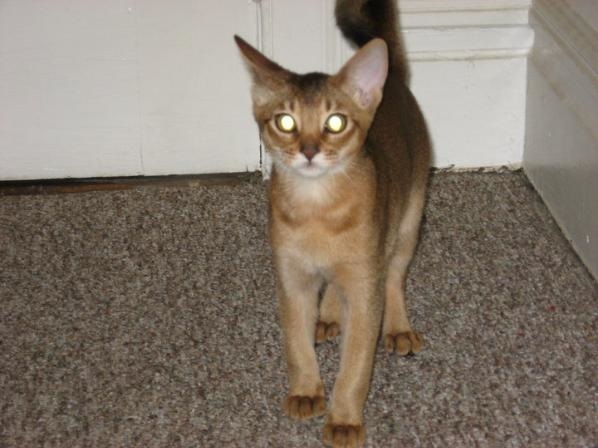 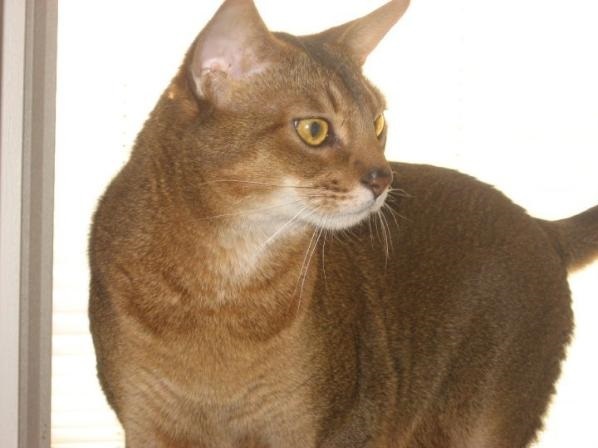 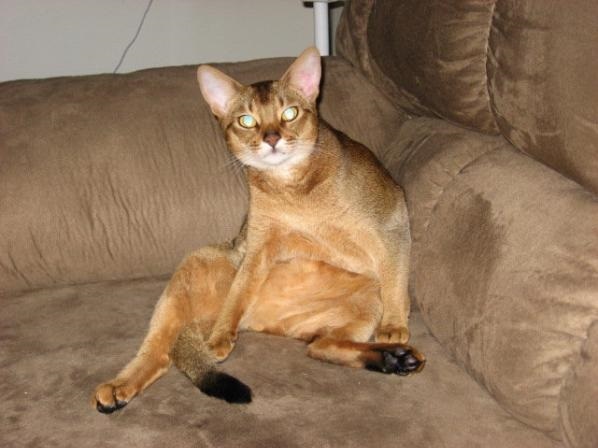 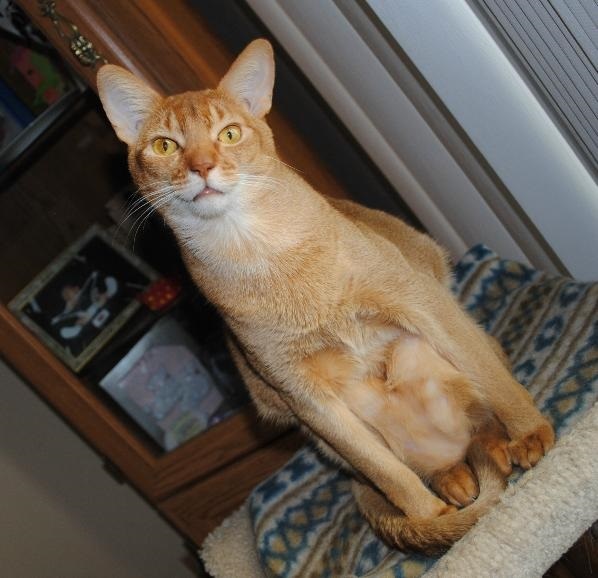 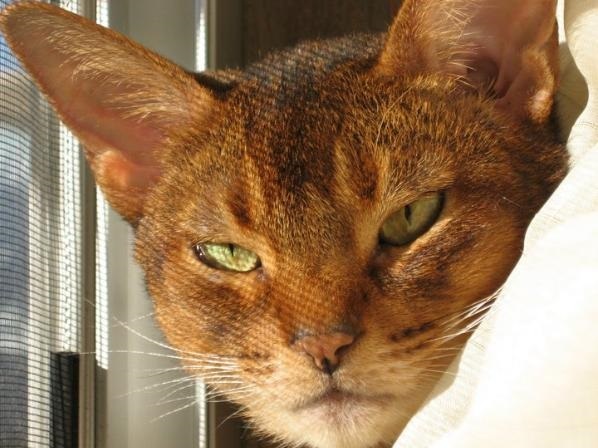 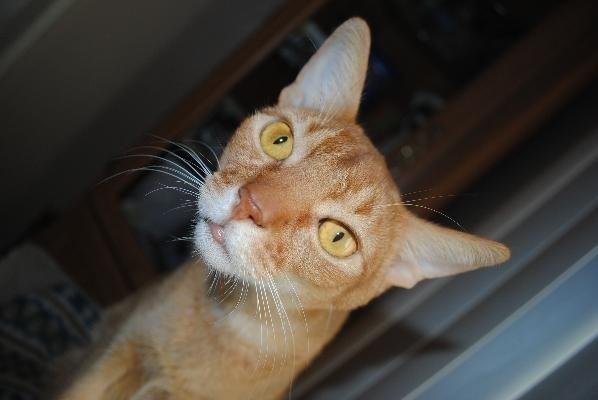 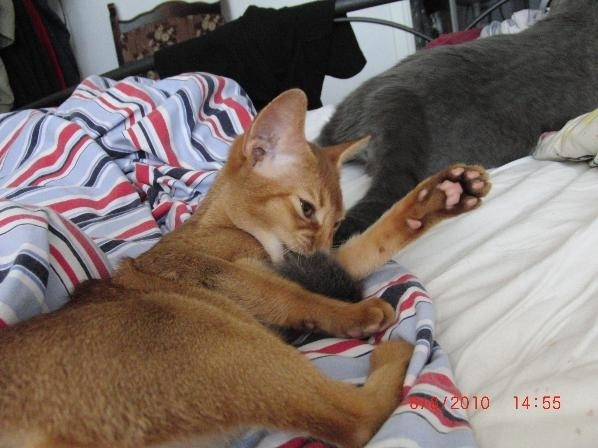 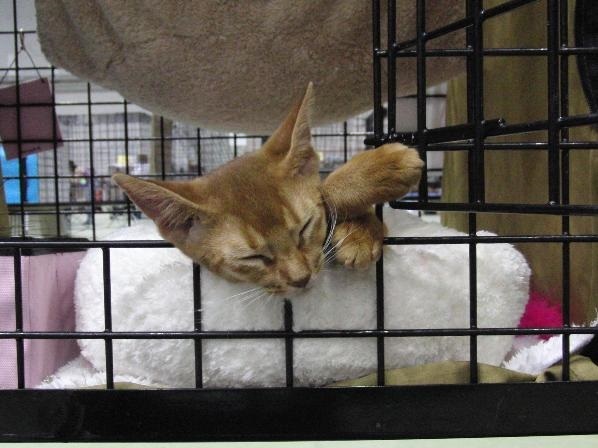 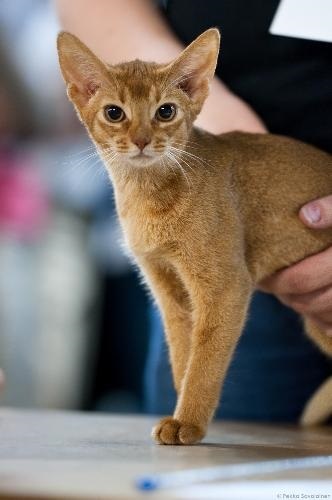 And I want to have an Abyssinian cat now! 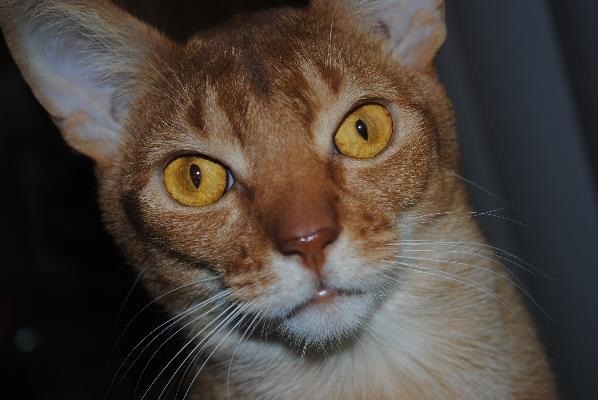 This is Romeo - His personality is just as striking as his looks.